Recon is a 7 yr old, 16.2h, Belgian Warmblood gelding. 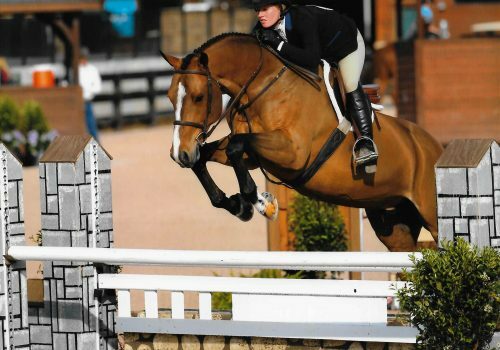 He is successfully competing in the 3’6″ green hunters as well and USHJA national hunter derbies. Big stride, easy change, very scopey and can go into all 3 rings. Very easy to ride and will take a joke all day long. True amateur horse with amazing talent and potential.